Would you have the instant pudding recipe? The recipe you have so graciously shared needs cooking. If you had the instant formula, could you share it? Tendrías la receta del pudin instantáneo? La receta que tan gentilmente has compartido necesita cocción. Si tuvieses la de la fórmula instantánea podrías compartirla? 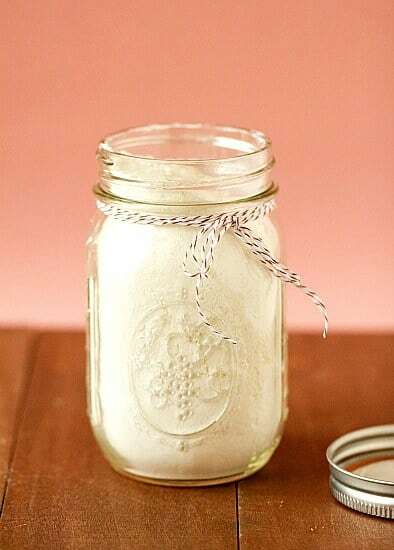 How many grams does it mean when the recipe indicates 1 glass of sugar, 1 glass of milk powder, 1 glass of corn starch, given that each ingredient is different? 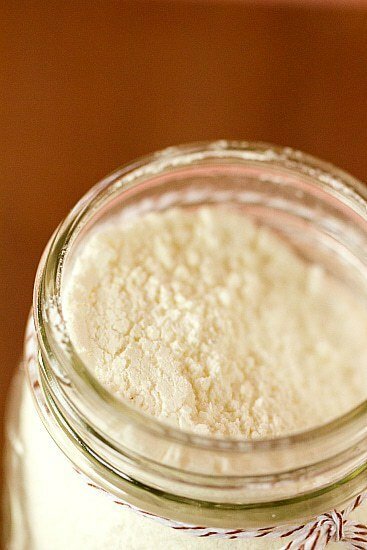 ¿A cuántos gramos se refiere cuando la receta indica 1 vaso de azúcar, 1 vaso de leche en polvo, 1 vaso de almidón de maíz, dado que cada ingrediente es diferente? Before finding your website, I’ve been making this recipe for years and my family loves it. However, this is not instant pudding, rather it’s a simple cooked pudding. Instant pudding requires no cooking, FYI. 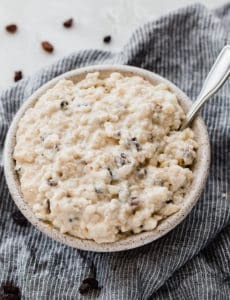 Does anyone have an instant pudding recipe? Vanilla beans are horribly expensive where I live. 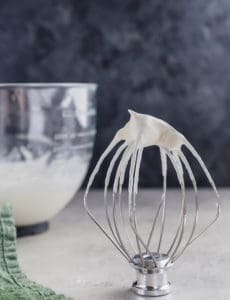 Could I just add vanilla extract when I use the pudding mix in a recipe? Also, do you use the same amount of the mix as the amount in the boxed kind? Think you could replace the vanilla bean with powdered vanilla? I stir in a 1/2 tsp vanilla extract to the cooked pudding after removing it from the stove. Works perfectly. You can also make this a chocolate pudding by adding 2-3 T unsweetened cocoa powder during the cooking process. Add it with pudding mix and stir well until completely dissolved. When using in baking, is it a 1 for 1 substitution as the boxed instant pudding mixes? 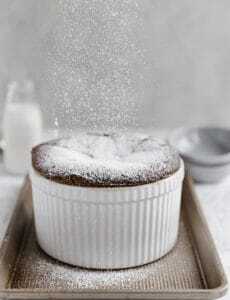 Can I use powder d sugar instead of granulated sugar? If so; does the quantity of sugar remains same or changes? Hi April, I’ve never made that substitution, so I couldn’t say for sure how it would work. This is a great recipe and hope you get a chance to make it. 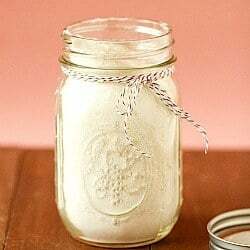 As far as the substitution, powdered sugar is essentially granulated sugar that has been ground to fine powder and includes cornstarch. 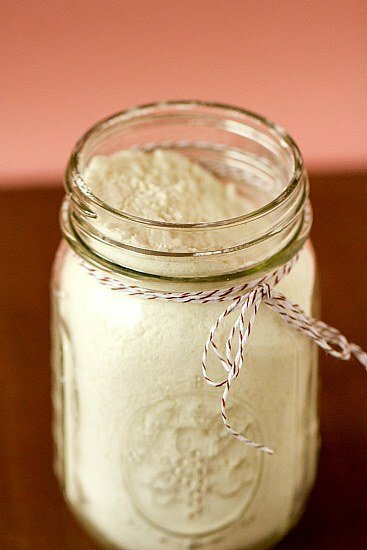 To make powdered sugar, you generally pulverize 1 cup of granulated sugar and mix with 1 tbsp cornstarch. If making this pudding mix, I’d say removed 1tbsp cornstarch from 3/4c the recipe states. Also note when you use powdered sugar in cakes, your final product might be a little dense, but should be okay in puddings.